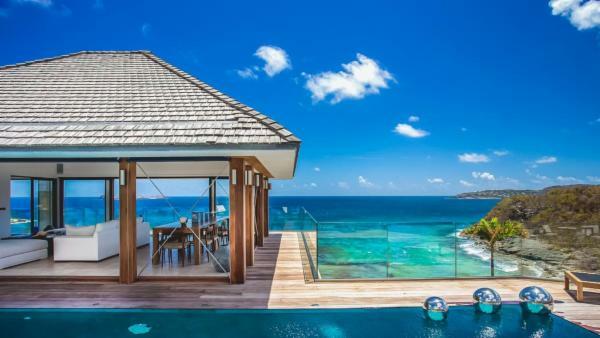 When affluent travelers first experience a Caribbean vacation, it immediately calls into question any other way of life; white sand beaches glide onto a turquoise sea, relaxed beach bars serve up local rum, gourmet restaurants offer the plumpest seafood, and cities sparkle with culture and color. 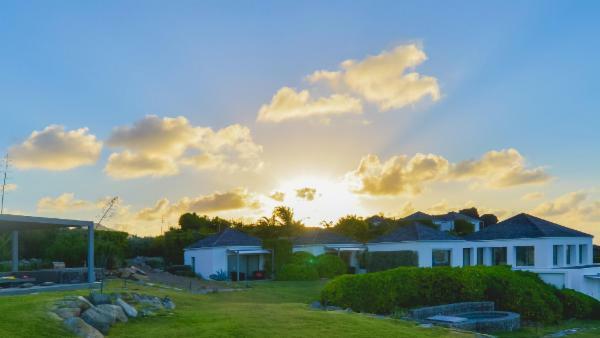 It’s little wonder that so many visitors find themselves returning year after year tot heir favorite Caribbean vacation destination of choice, eager to trade daily life for a week on island time. 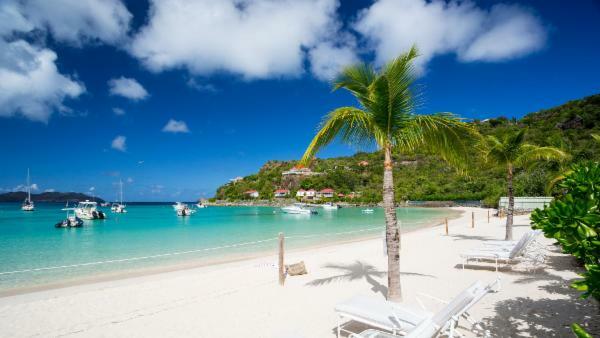 While white sand beaches remain a staple of a Caribbean vacation experience, each Caribbean island features a distinctive and unique character. 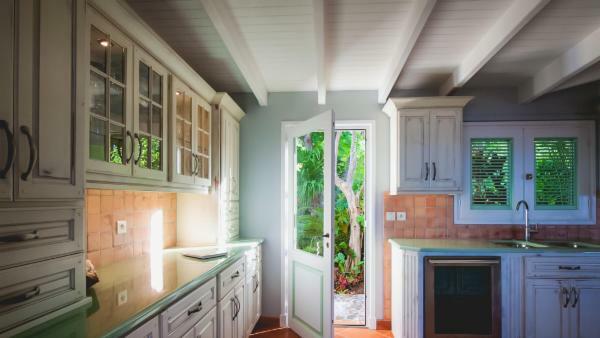 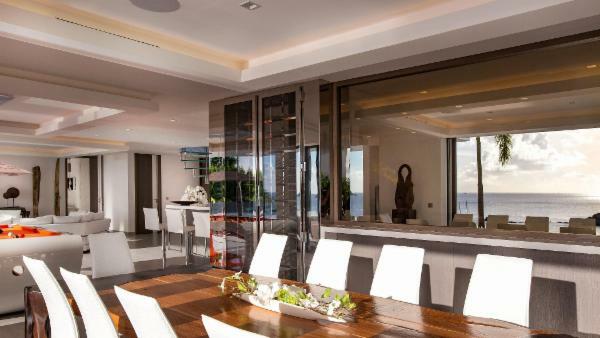 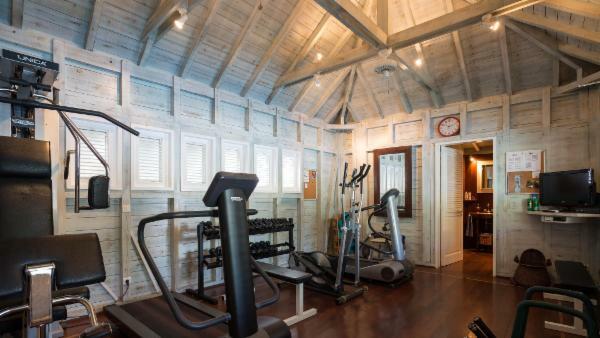 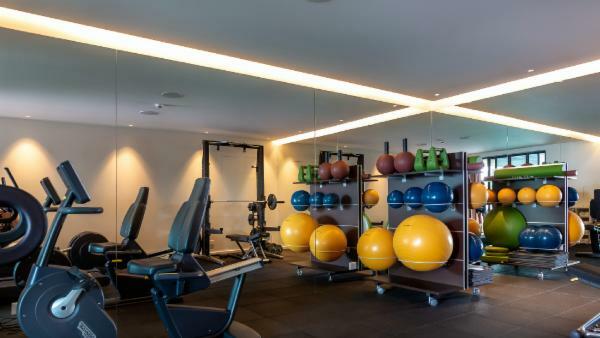 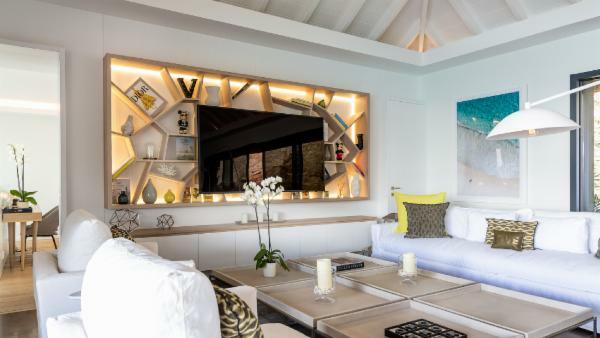 The Cayman Islands attract hordes of tourists to reside in deluxe oceanfront luxury villa rentals along famous Seven Mile Beach, offering a luxurious Caribbean holiday steeped in both cosmopolitan and tropical flair. 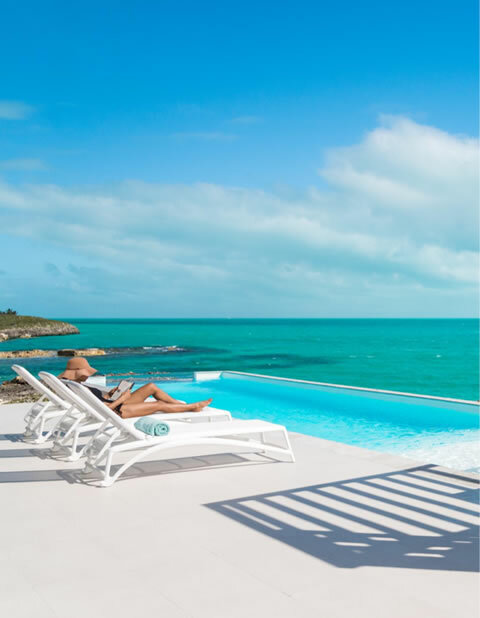 Swimming with stingrays, launching a day at a scuba diving site, or scouring upscale boutiques; the Cayman Island vacation experience is filled with luxury and adventure. 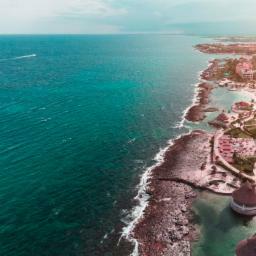 Other travelers enjoy a Dominican Republic vacation, where a varied landscape includes everything from high mountains to vast desert stretches. 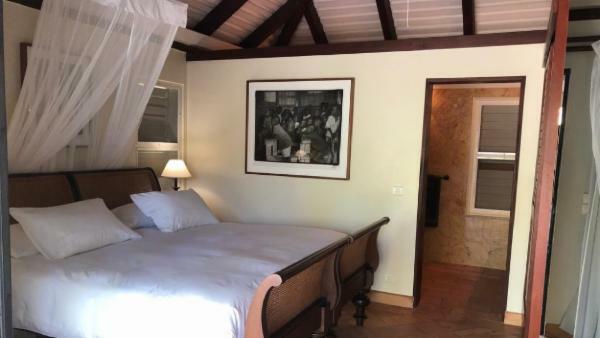 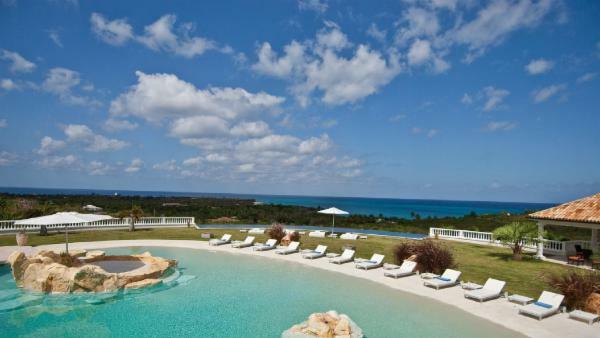 Jamaica enchants guests with a famous frenzy of cultural influence and dazzling island topography, where affluent travelers flock to magnificent oceanfront luxury villa rentals for a renowned Caribbean experience. 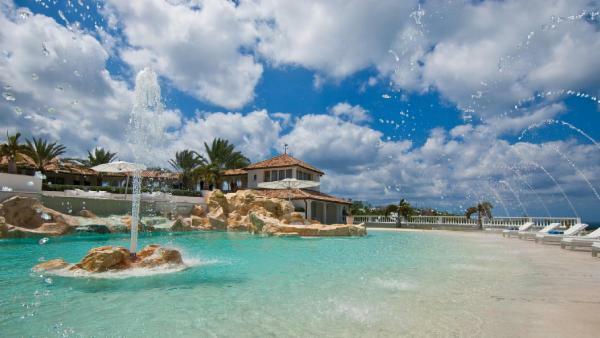 Meanwhile, the Bahamas is an alluring destination for family-friendly Caribbean vacations and all-night partygoers trading caution for casinos. 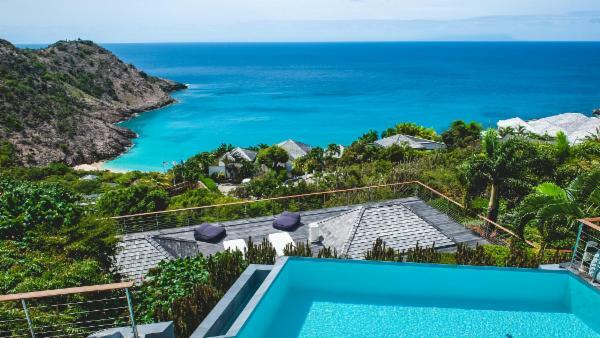 St. Martin captivates tourists with both Dutch and French cultural influences, beautiful white sand beaches, upscale boutiques, and gourmet restaurants. 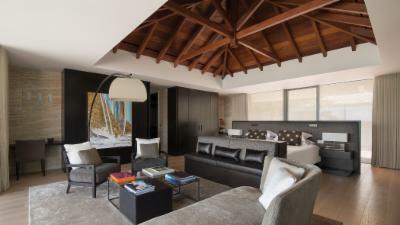 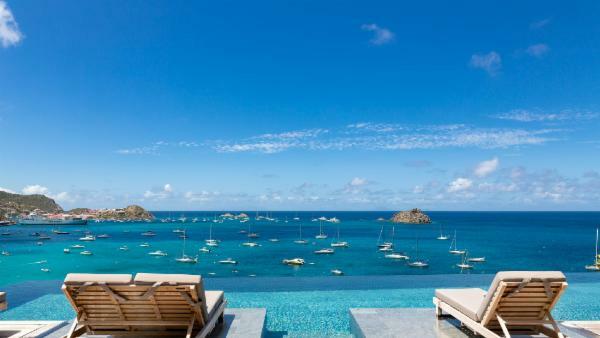 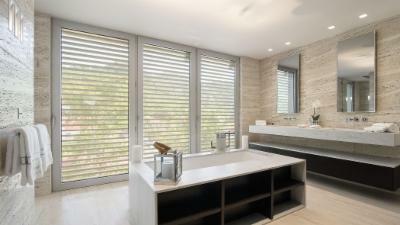 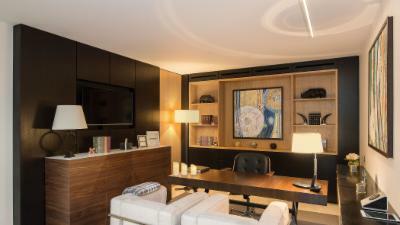 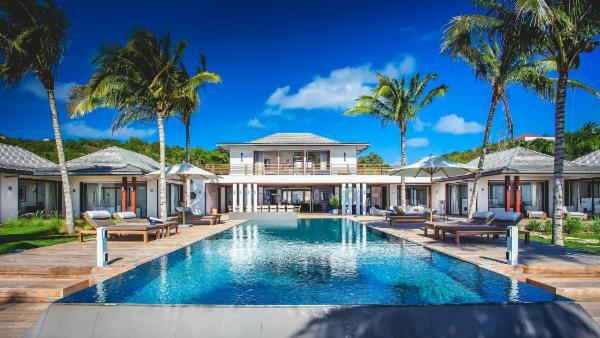 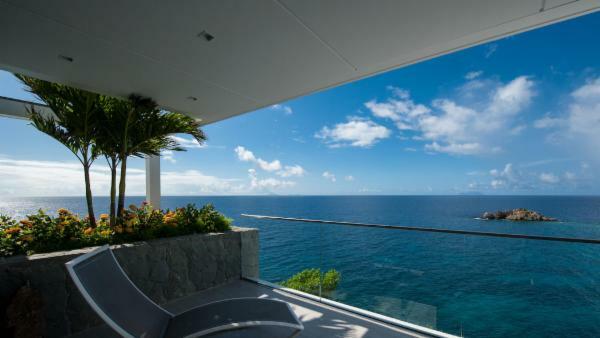 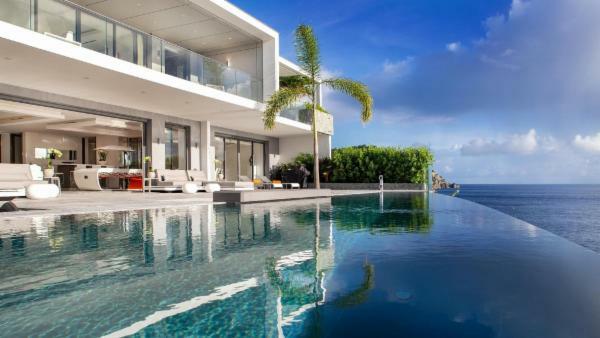 And of course, St. Barts has long been the crown jewel of luxury Caribbean vacations, alluring iconic celebrities and affluent travelers indulging in oceanfront luxury villa rentals on isolated beaches that overlook the shimmering sea, or in upscale private vacation homes hidden between majestic mountains. 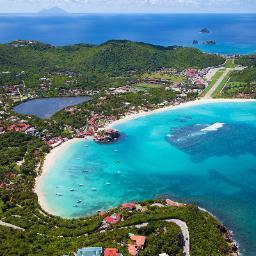 The U.S. Virgin Islands feature many sparkling Caribbean vacation destinations. 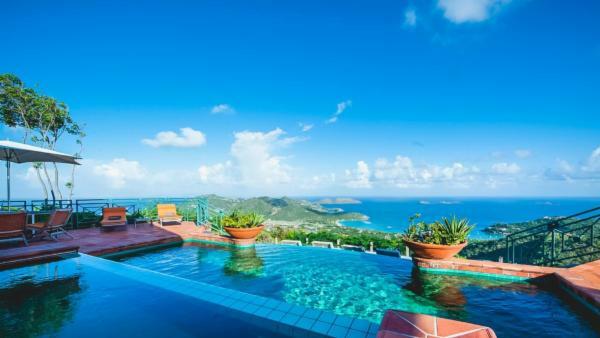 While St. Thomas is a popular cruise ship destination, landing tourists in commercialized shopping districts and Charlotte Amalie, the island features spectacular beaches and ocean adventure that allures many affluent travelers to rent oceanfront private vacation homes here. 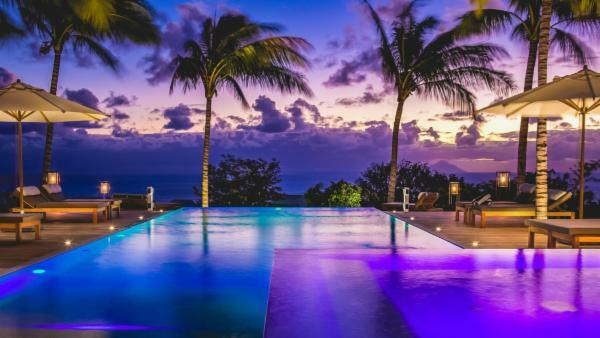 St. Croix is the largest island found in this collectivity and features a renowned reputation for brilliant scuba diving sites, myriad rum factories, and a spectacular landscape that spans rolling plains, lush rainforests, and high mountain peaks. 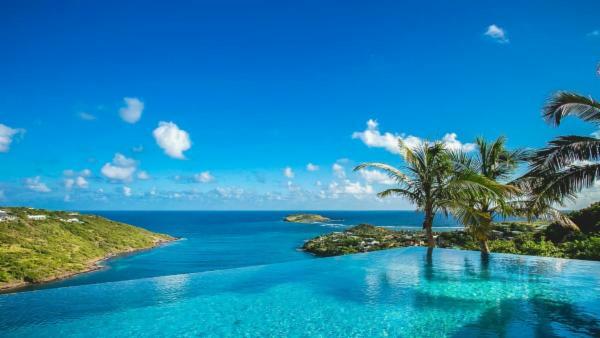 The British Virgin Islands are home to Tortola – a Caribbean vacation destination that attracts world-weary travelers who seek the epitome of a tranquil tropical holiday. 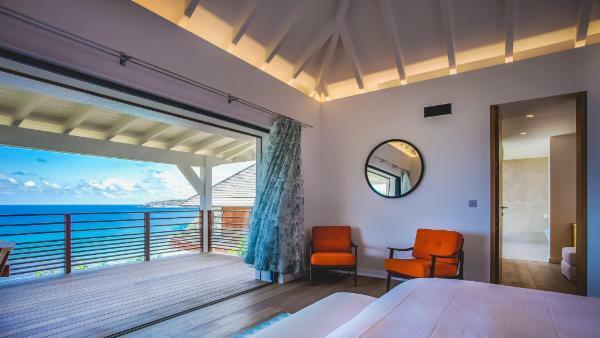 Whether you long for sun-drenched sands or leisurely days beneath a coconut grove, brilliant snorkeling sites or adventurous scuba diving exploration, or upscale shopping and dining experiences, the varied Caribbean vacation destinations have something for every luxury traveler. 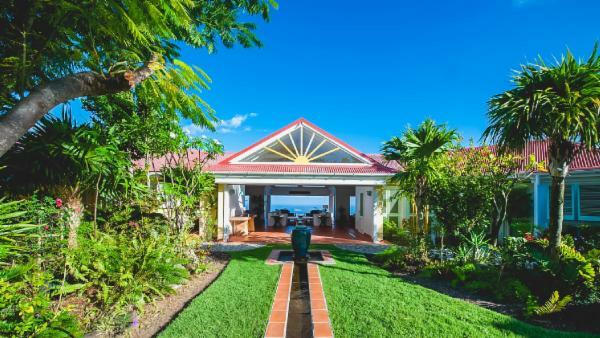 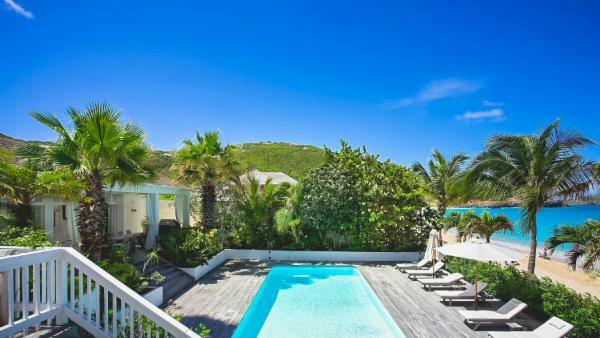 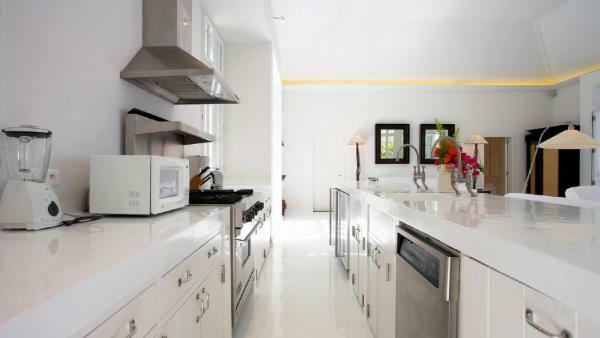 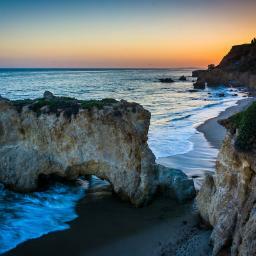 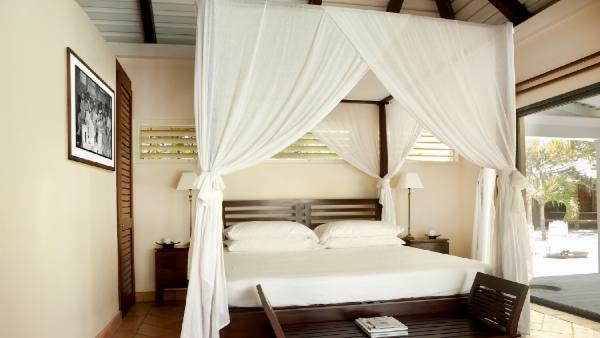 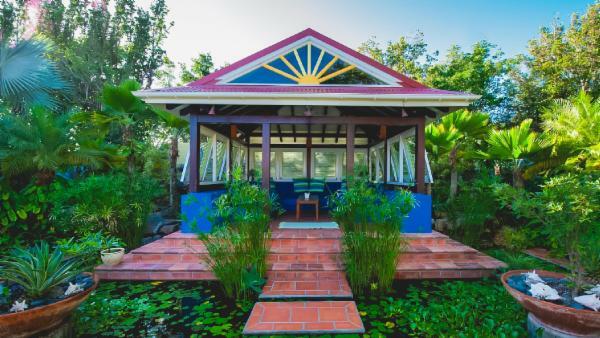 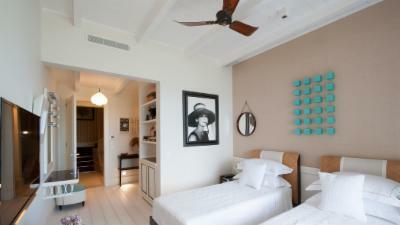 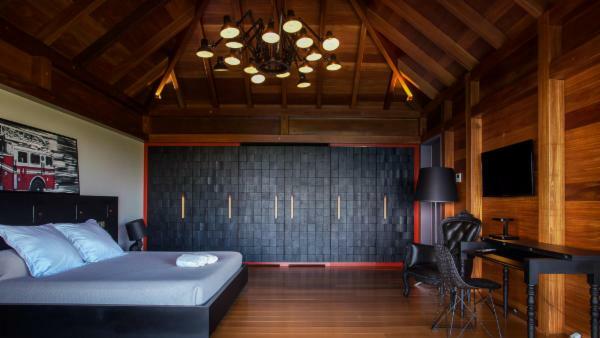 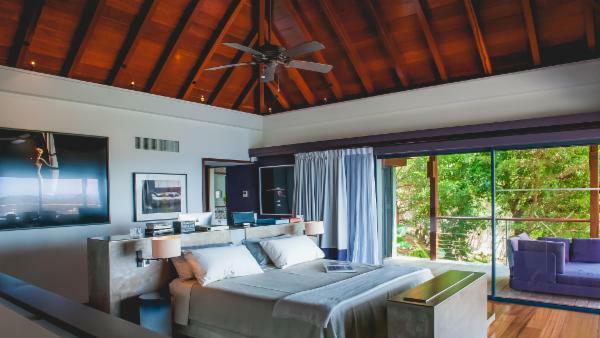 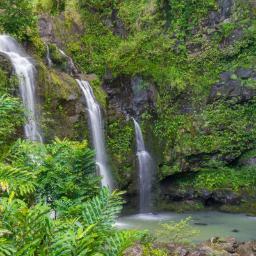 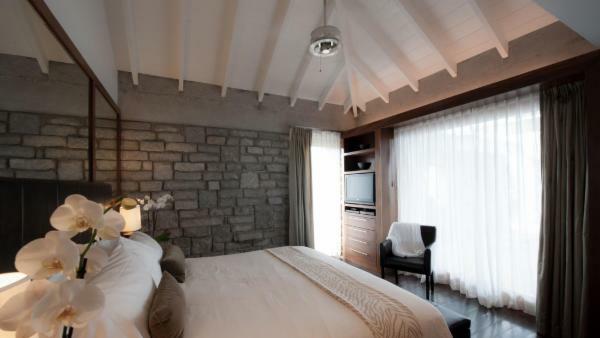 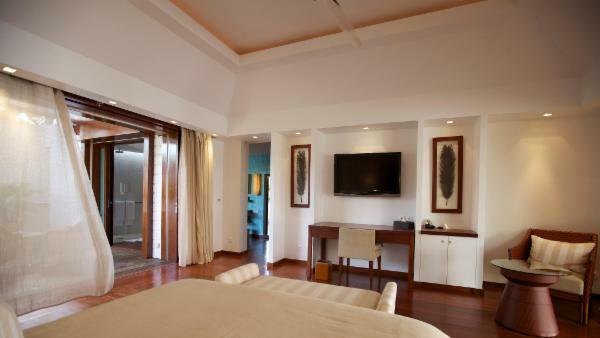 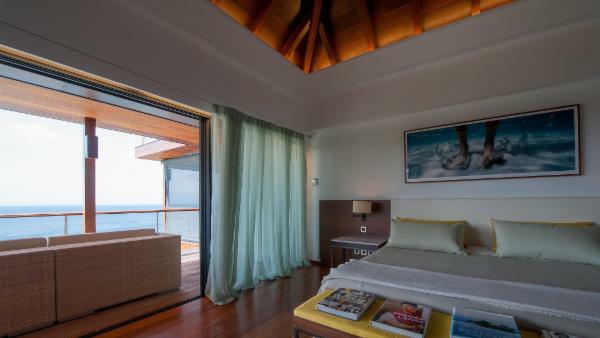 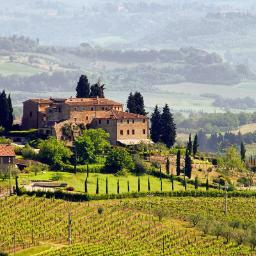 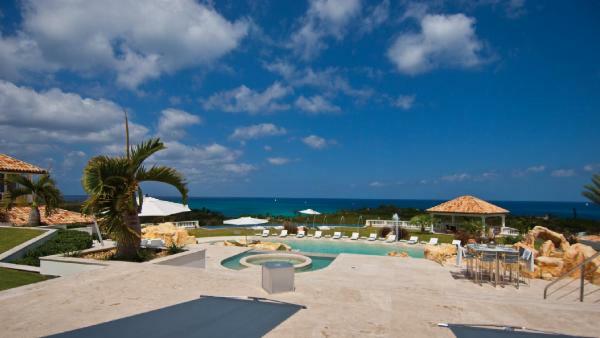 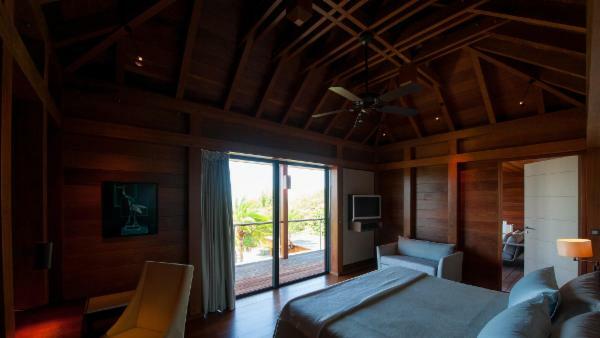 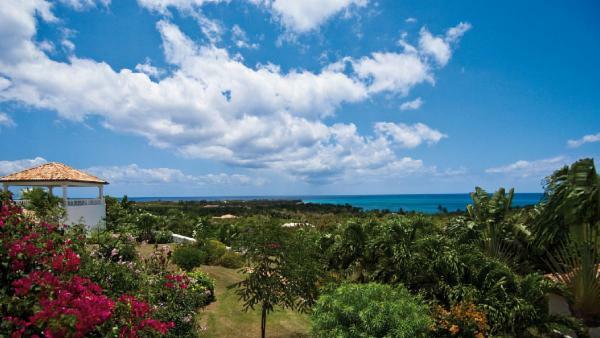 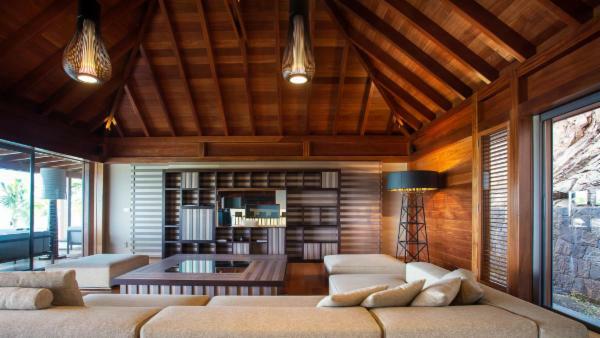 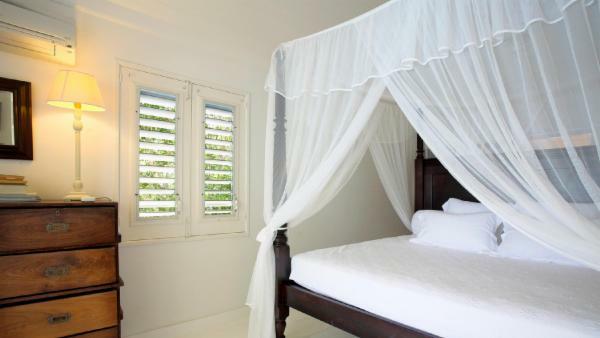 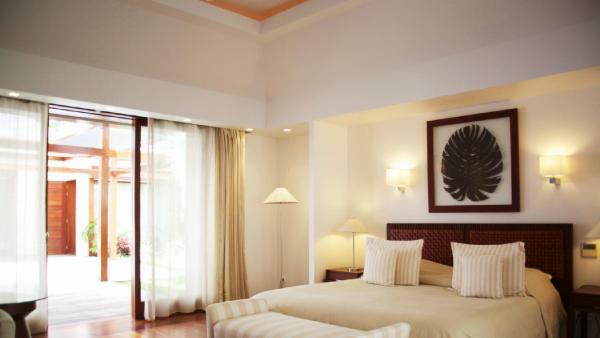 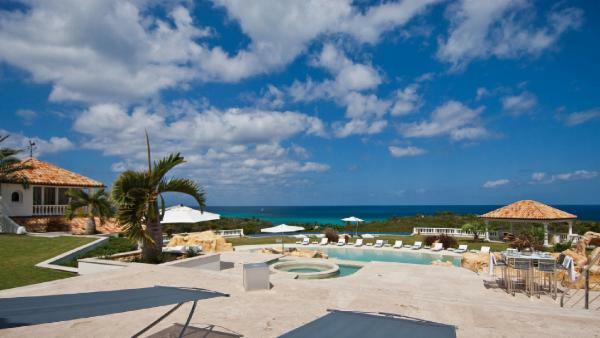 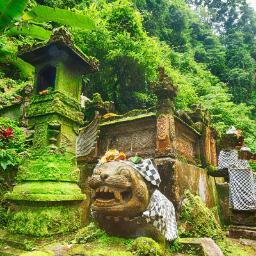 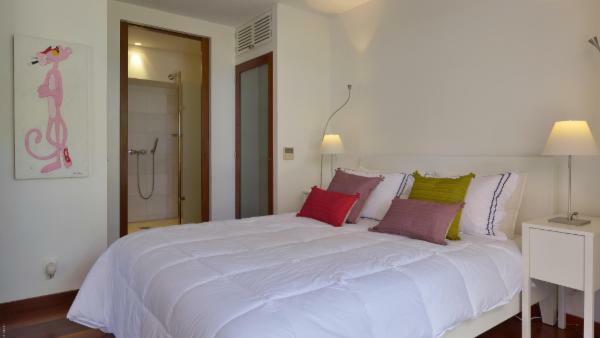 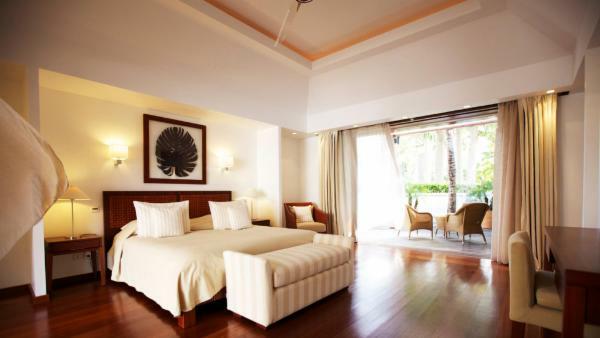 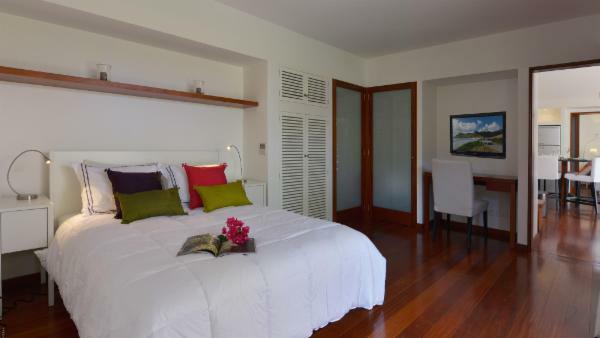 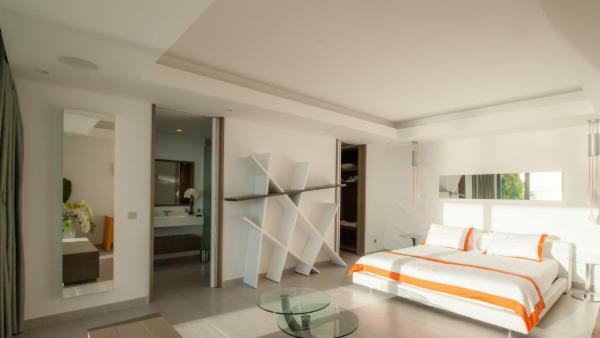 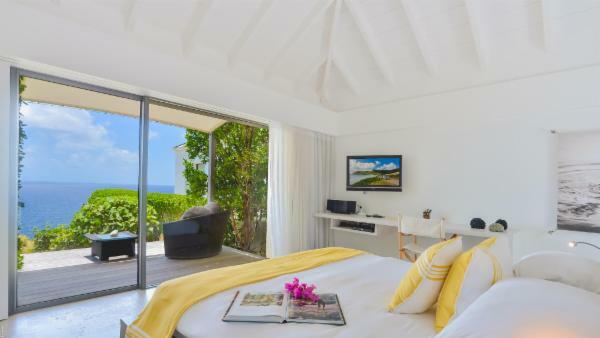 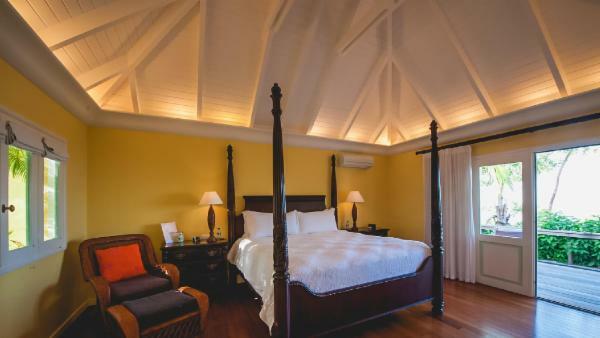 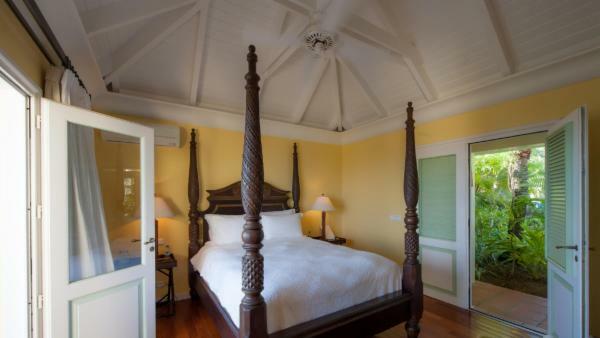 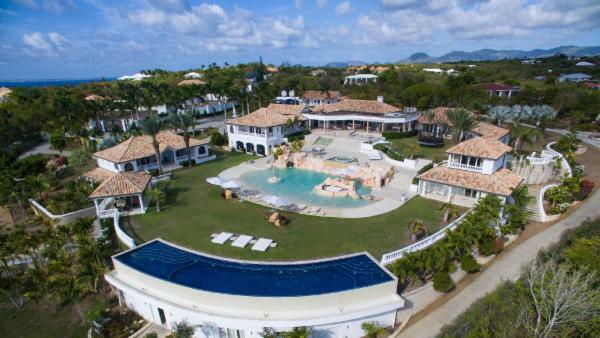 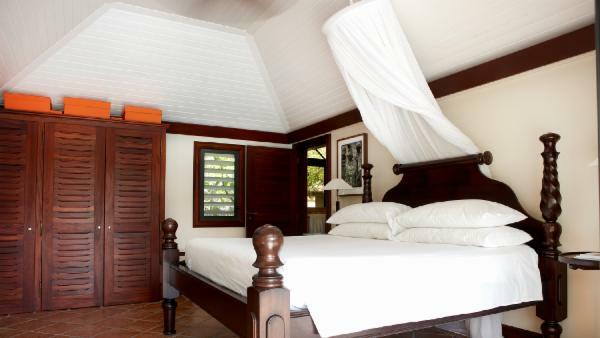 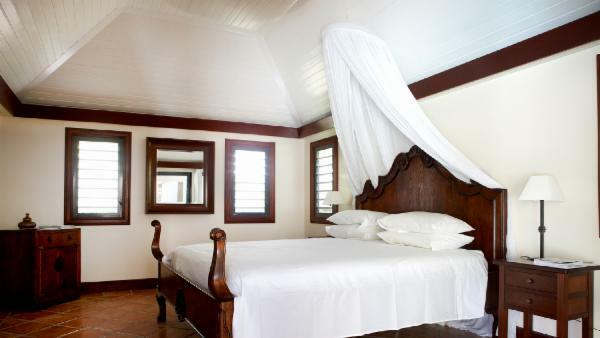 At Villaway, we have a wide assortment of luxurious vacation rentals in these treasured islands. 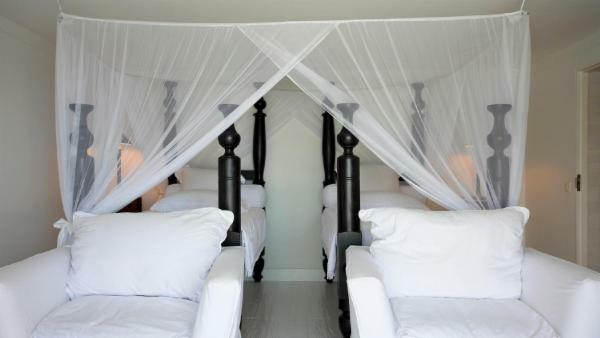 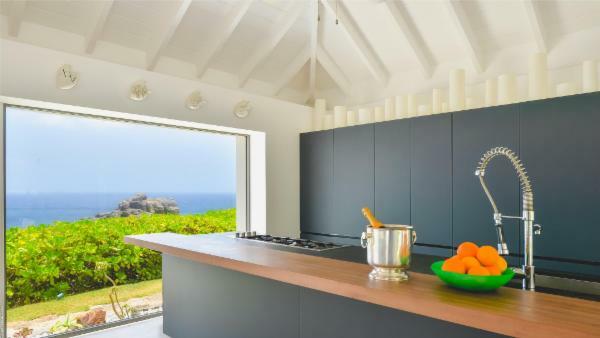 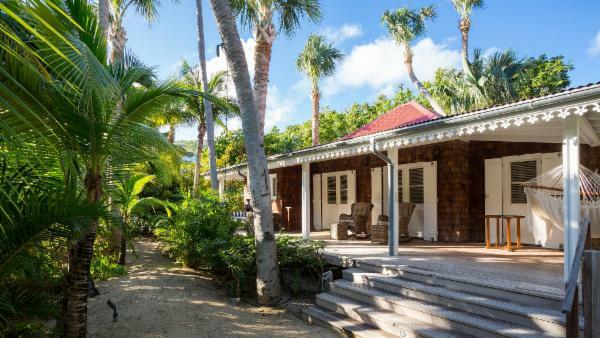 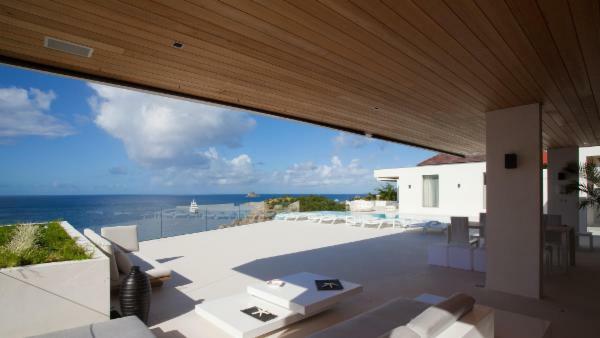 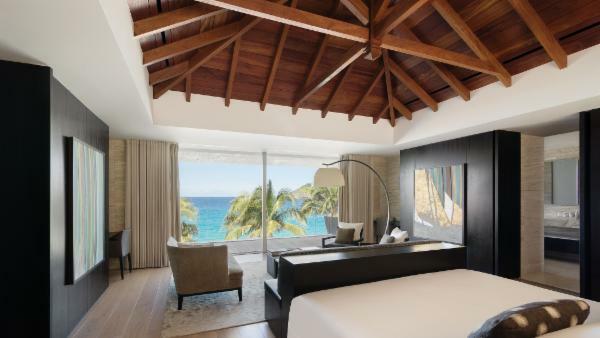 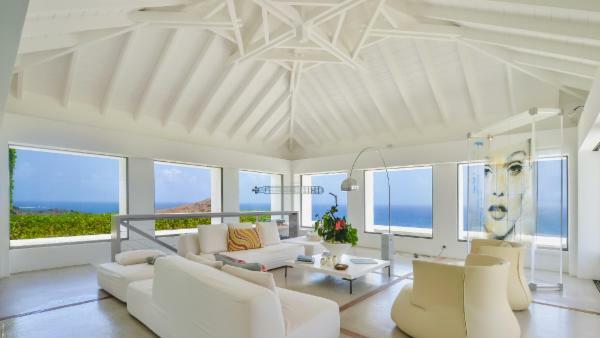 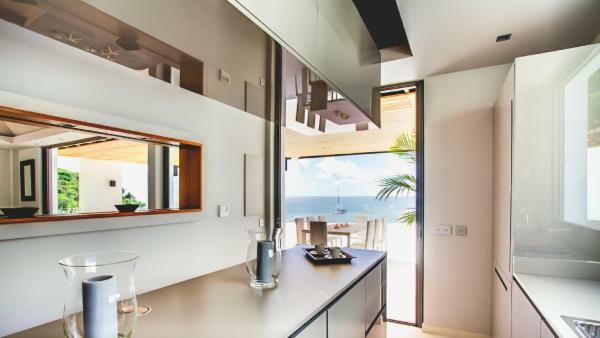 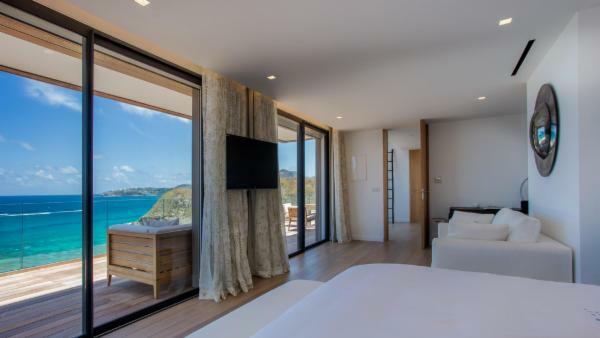 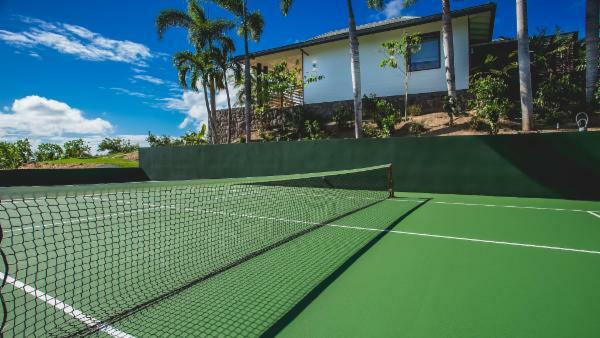 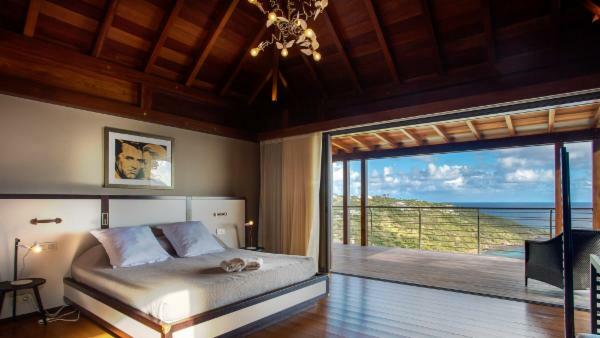 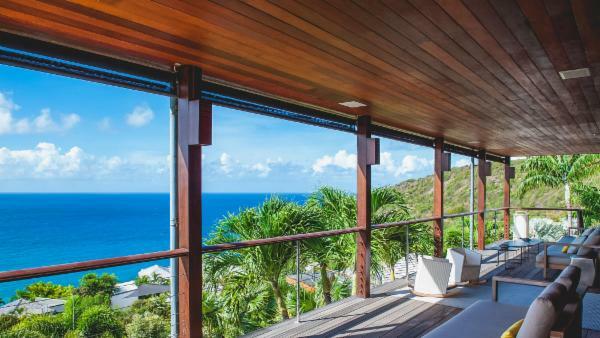 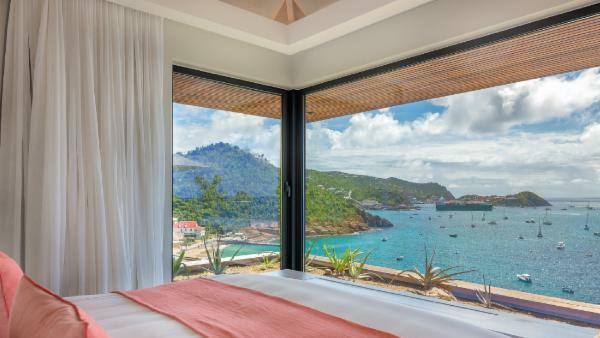 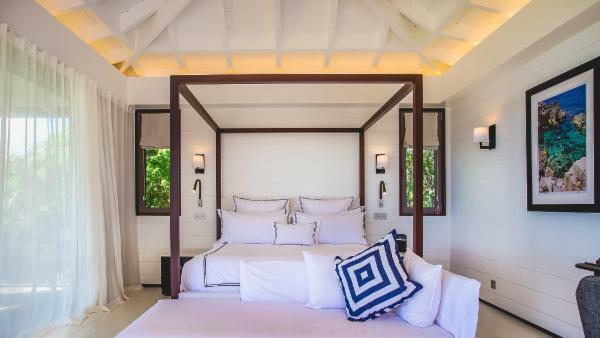 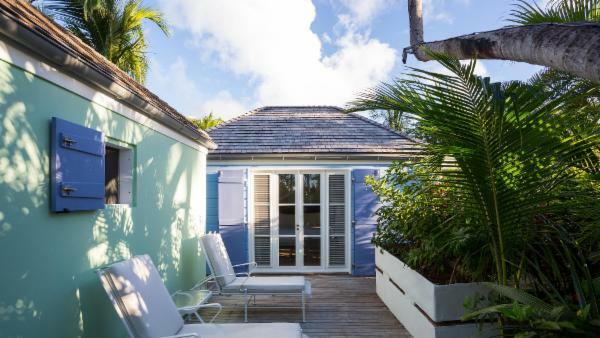 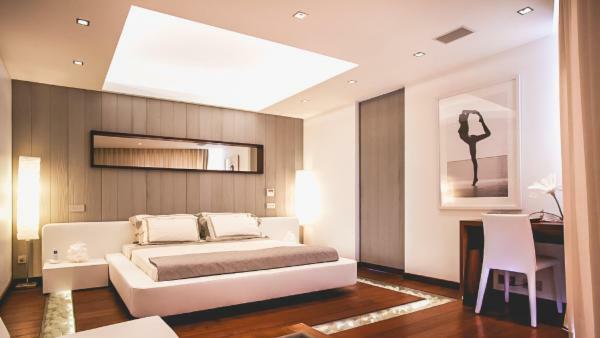 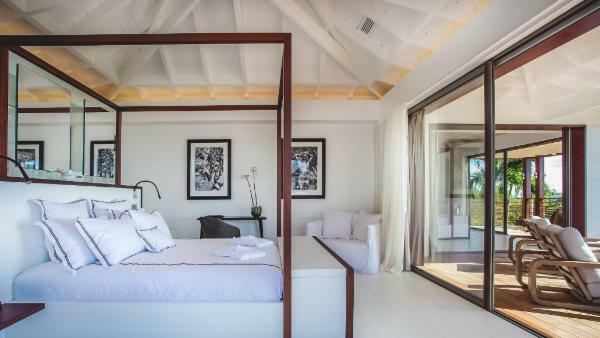 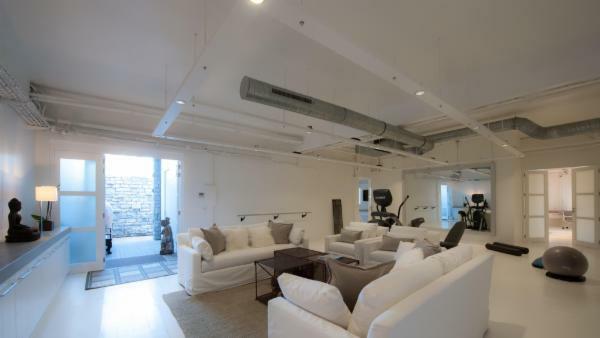 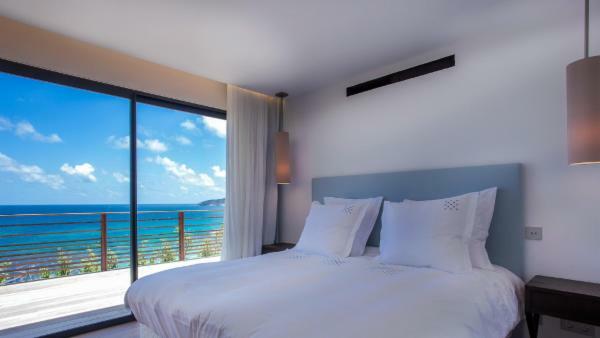 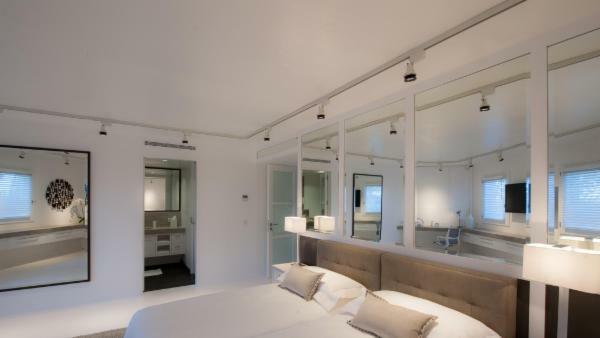 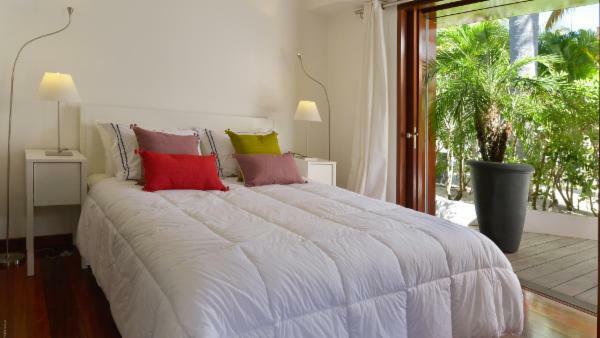 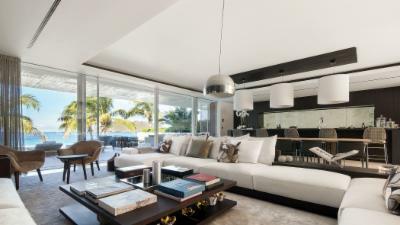 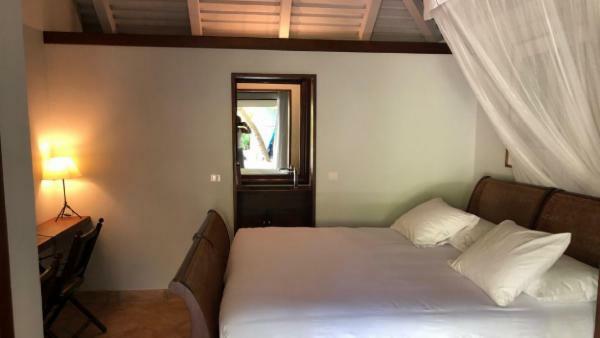 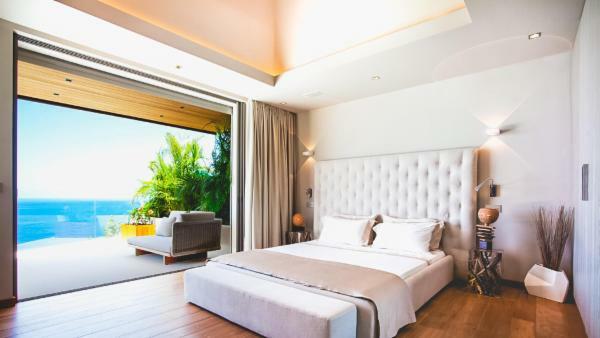 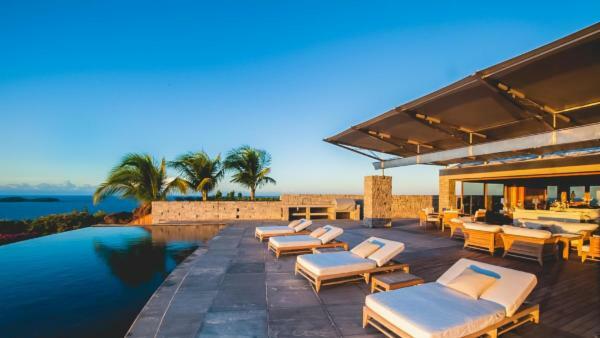 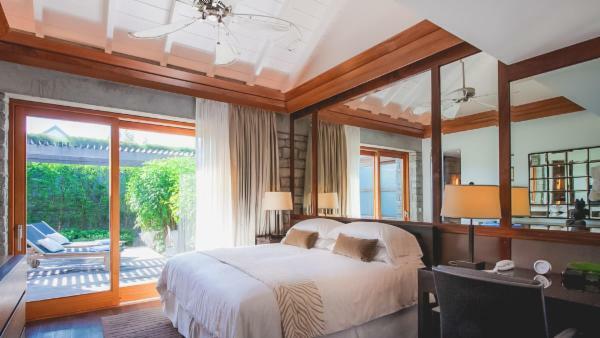 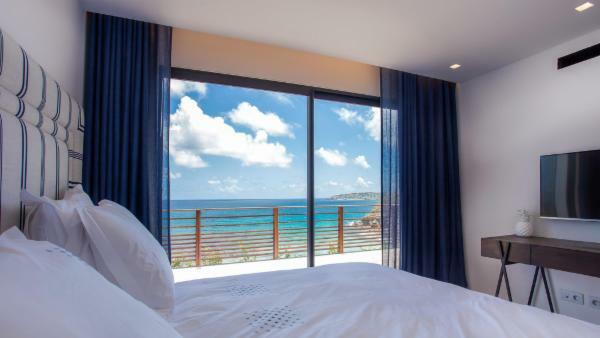 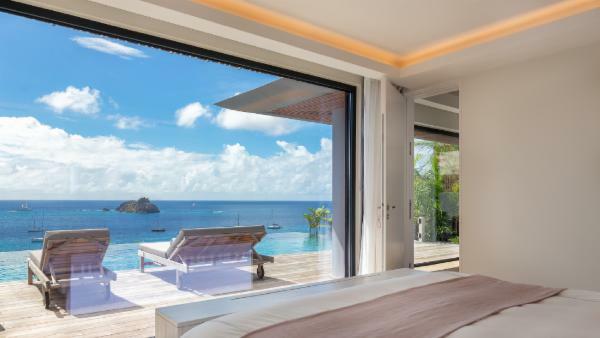 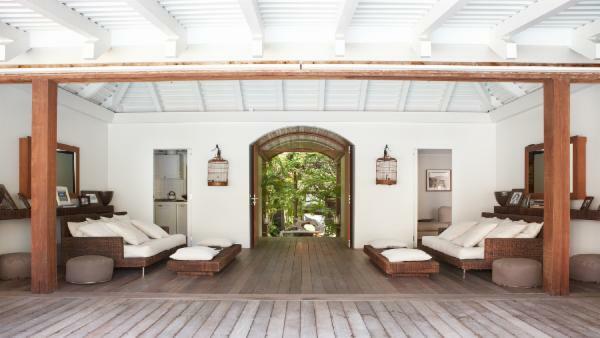 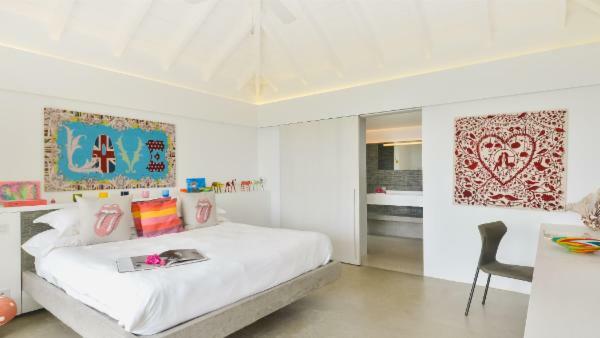 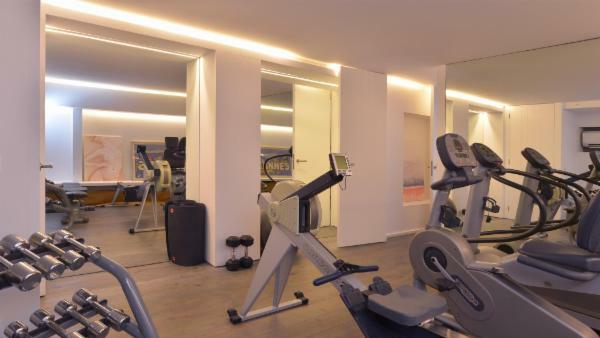 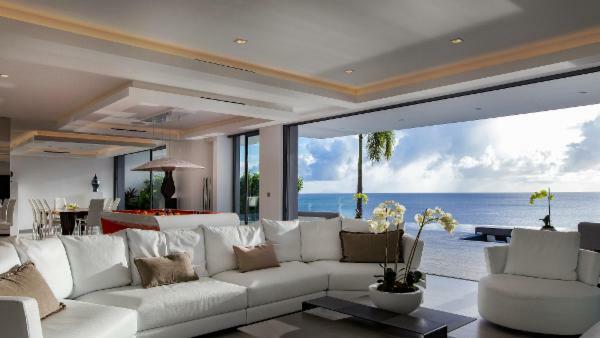 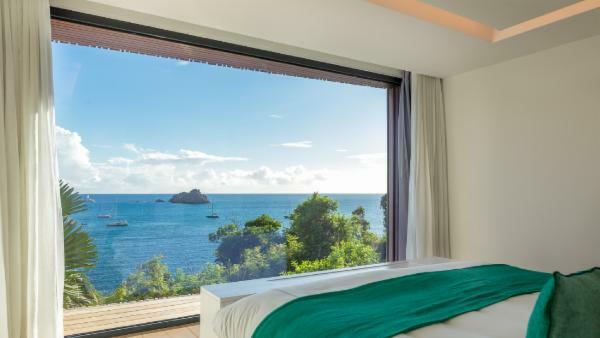 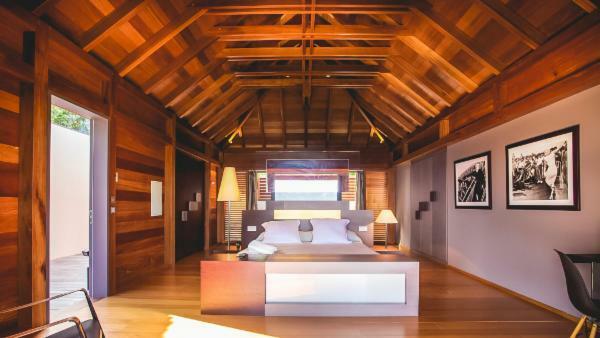 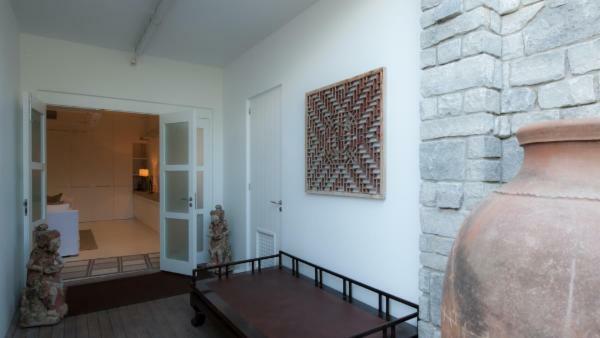 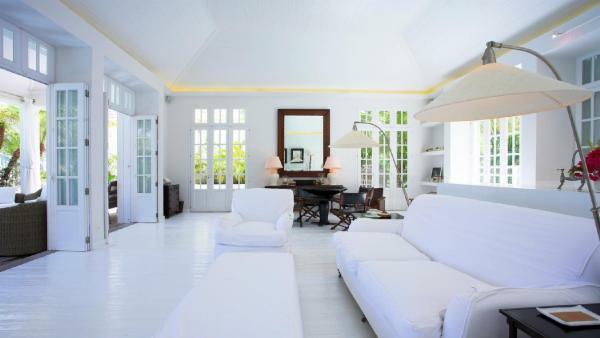 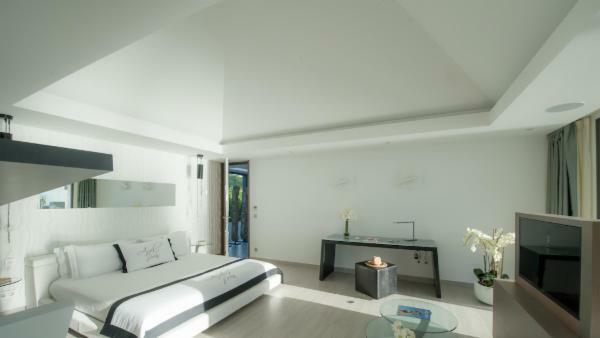 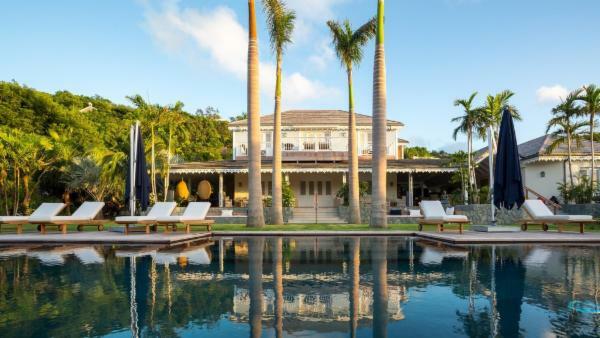 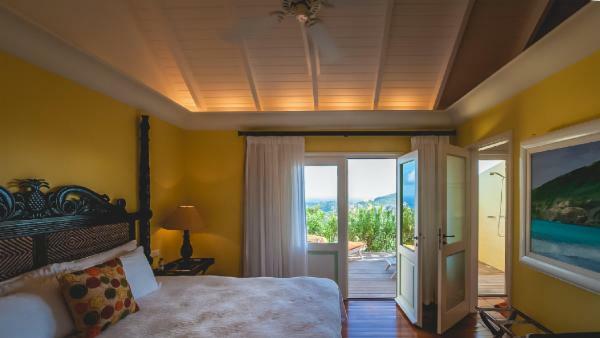 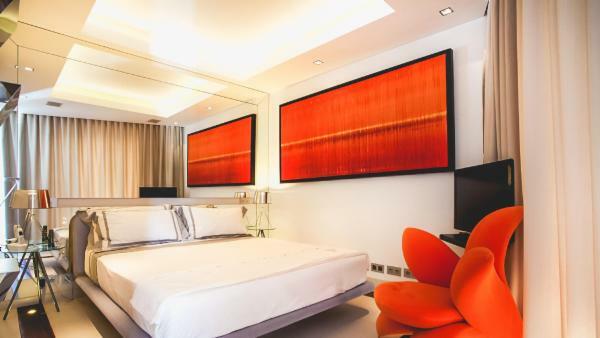 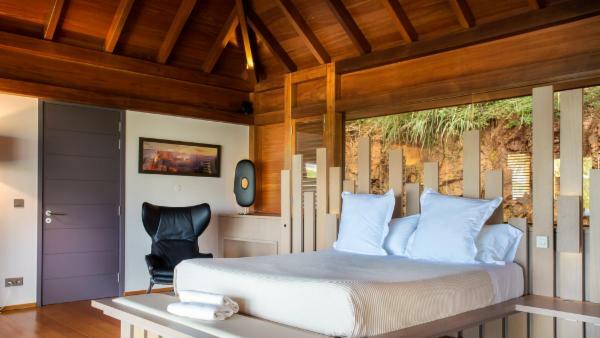 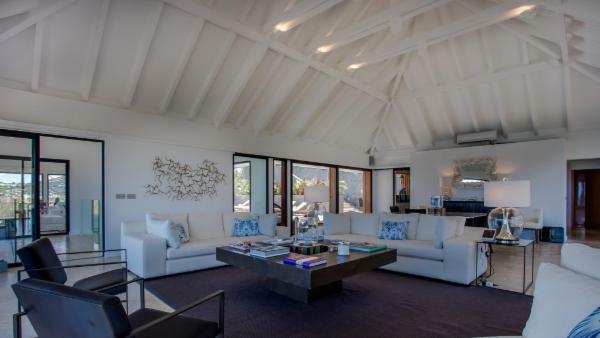 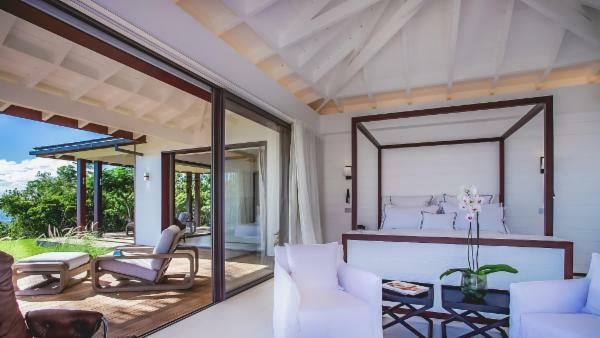 Between oceanfront luxury villa rentals nearby St. Barth’s coveted shorelines, and private vacation homes that sit nearby the Bahamas’ vibrant nightlife scenes, our rentals complement any luxury vacation experience to the Caribbean Island of your choice. 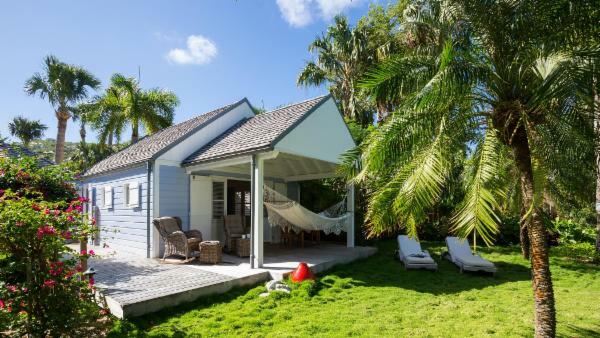 Rent one today and start preparing for a relaxed beach retreat.